The Worship Committee is a subcommittee of Session. Duties include arranging for greeters each Sunday, decorating the sanctuary for various services during the church year, finding a supply organist as needed and assisting the minister with the planning of worship services. 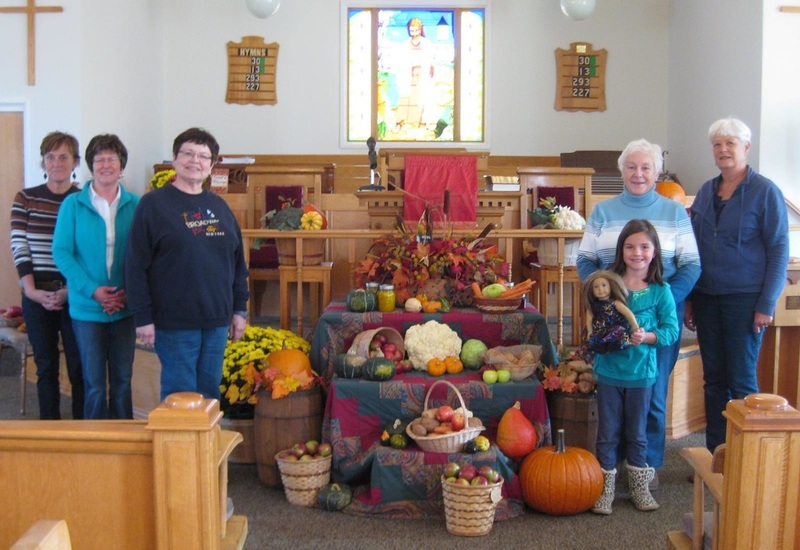 Shown here is the sanctuary decorated for Thanksgiving. Many thanks to the Worship Committee and other helping hands that made this happen.